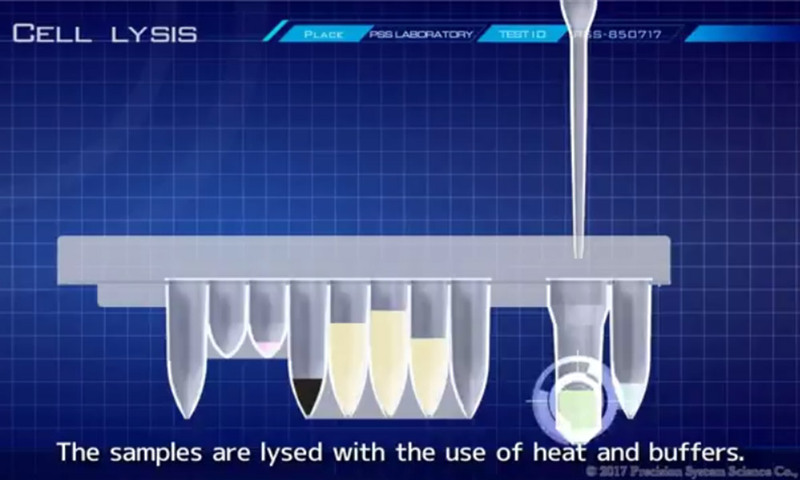 Video Gallery | Precision System Science Co., Ltd.
You could know more about PSS visually in our Video Gallery. 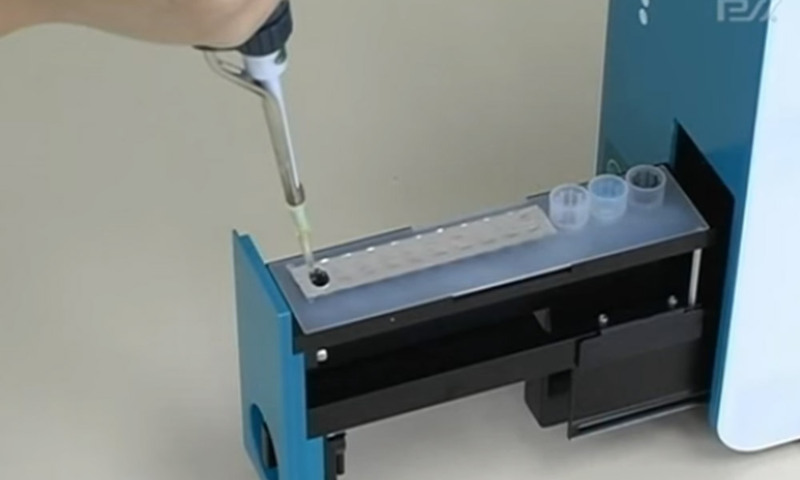 Introducing fully Automated Sample-to-Result Instrument, geneLEAD XII plus, for Molecular Testing. 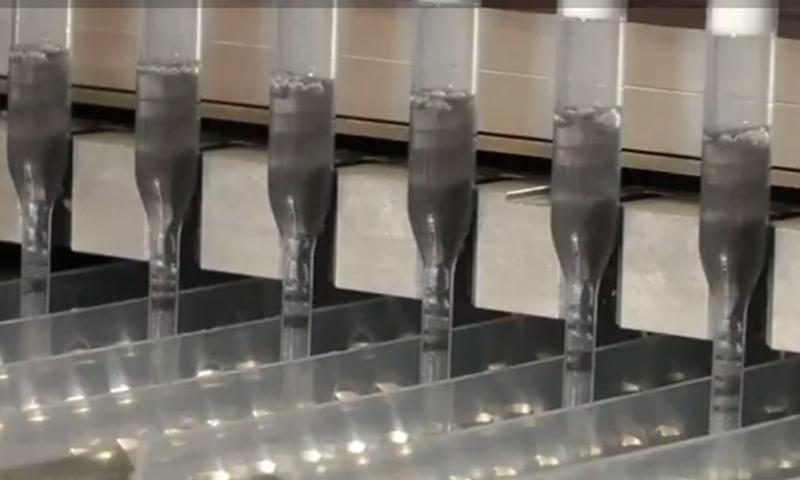 Introducing fully Automated Sample-to-Result evolutional Instrument, geneLEAD VIII. 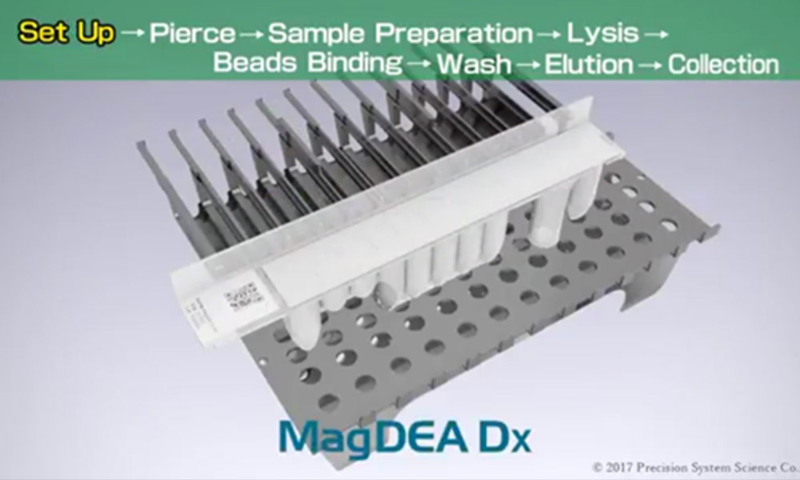 Introducing Prefilled Reagent Cartridge for Magnetic Bead Based Nucleic Acid Extractions. Introducing High-Quality, Low Cost, Automated Nucleic Acid Extraction System. 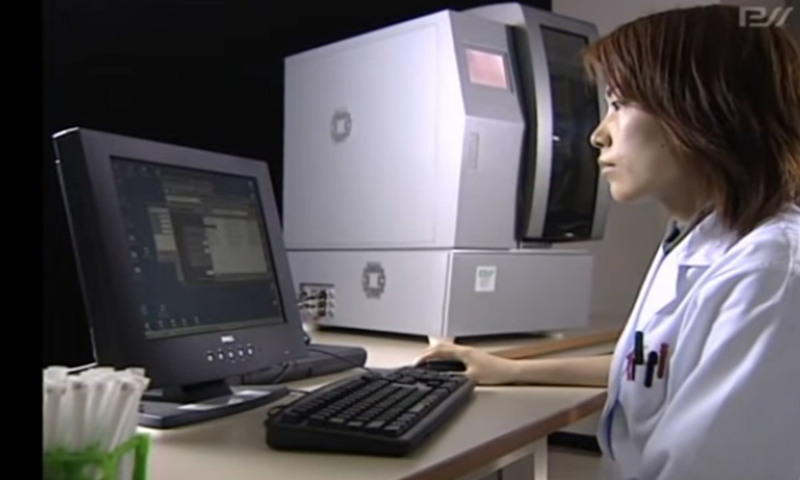 Introducing our Veterinary Biochemical Analysis System. 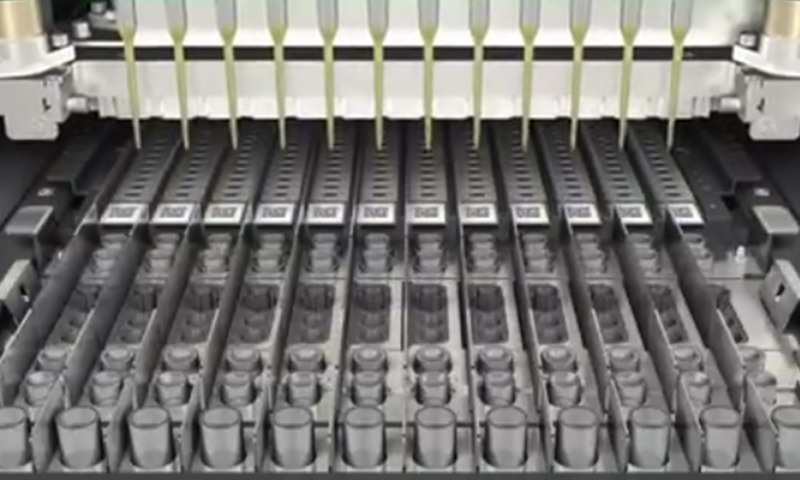 Introducing Multiplex Assay Technology "BIST®" and applicable fields. 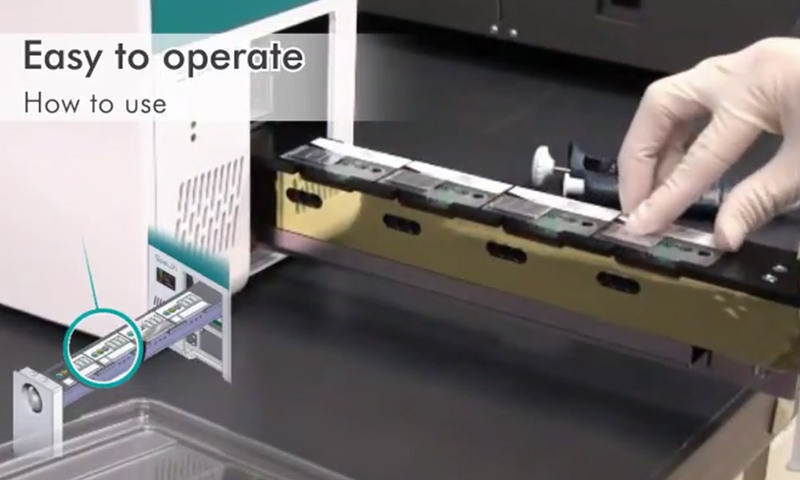 Introducing our original detection technology, the three-dimensional microarray device.